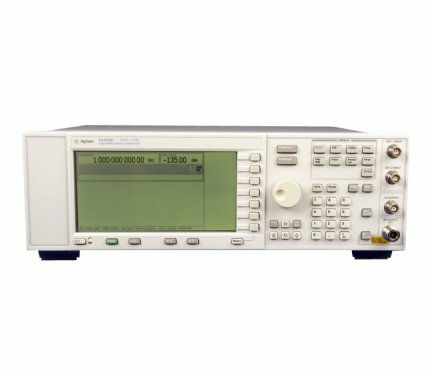 The Tektronix AFG3252C is unmatched in performance, versatility, intuitive operation, and affordability. 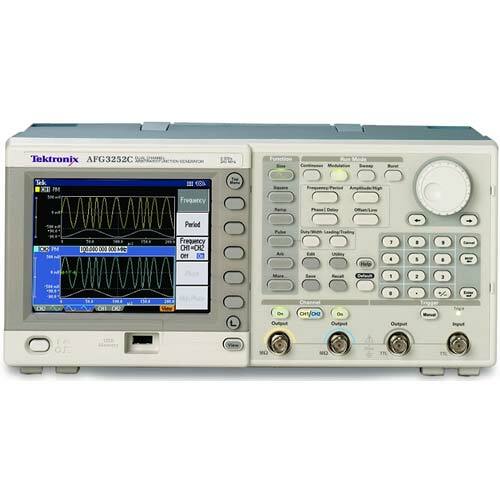 With the Tektronix AFG3252C users can choose from 12 different standard waveforms. 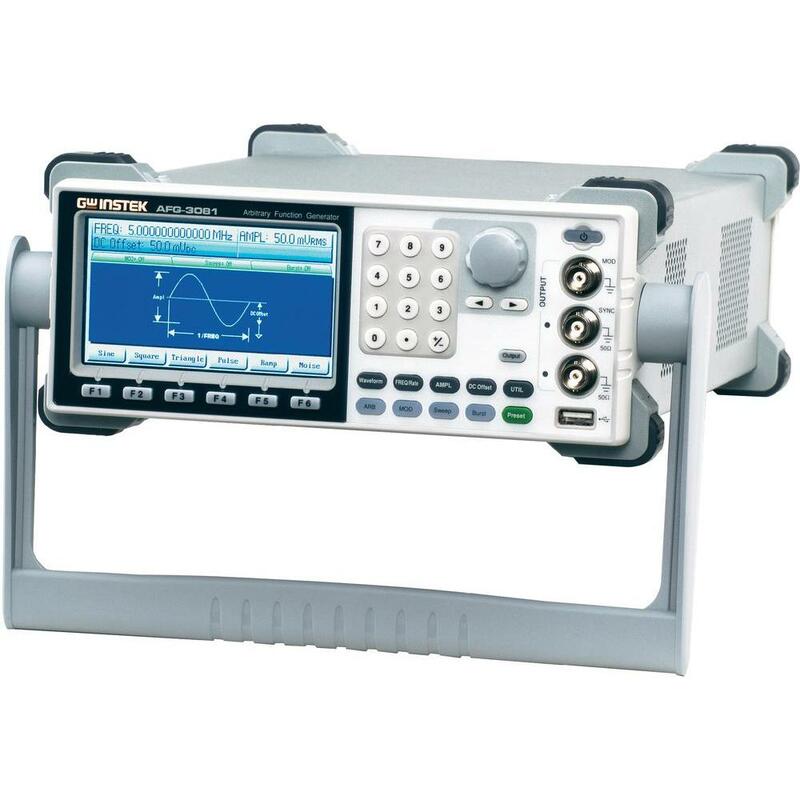 Arbitrary waveforms can be generated up to 128 K in length at high sampling rates. 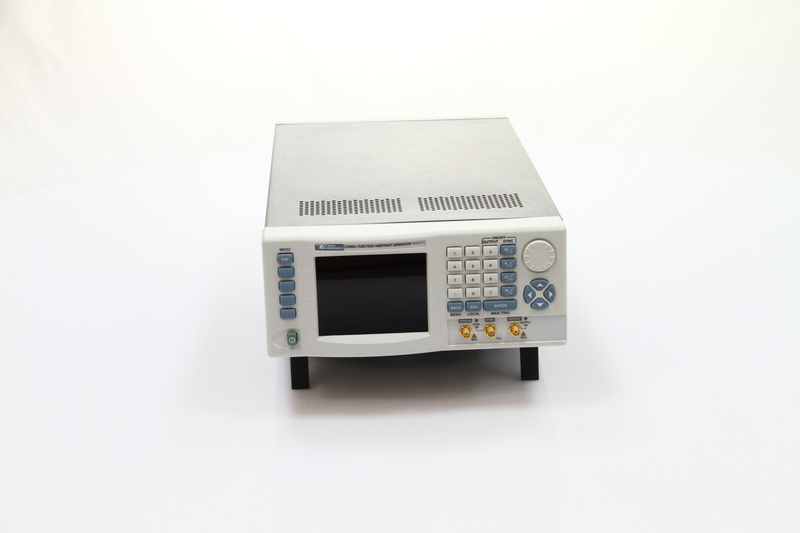 On pulse waveforms, leading and trailing edge time can be set independently. 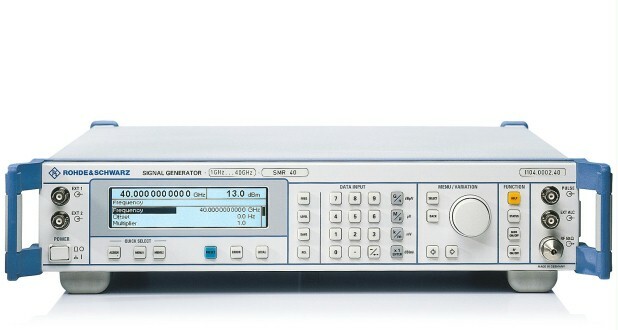 External signals can be connected and added to the output signal.